I studied communications at university and my favourite modules out of that degree were the ones on rhetoric. My brain naturally analyzes everything. I am annoying to watch films alongside. I like to discuss them after they finish. While many Americans will find the political season one to defend and or support their personal political persuasion, I find the joy and frustration of the season noting all the faulty logic, bad rhetoric and or occasionally good persuasive speech. All advertising during our 18 month presidential election annoys me. I sold all of my sociology books back to the bookstore every year with red pen and notes in the margins correcting poor logic and faulty arguments for some social theories that I thought were ridiculous. When I read a newspaper, I don’t think “WOW!! Look what is happening!” My first thought is often… “What we are we being told?” and “Why? Awesome. This is a great message for 21 year olds. Leave your girlfriend or boyfriend behind at university and cheat on them with someone random while you are on a tropical party beach. This is a great idea. It will help your sense of self, well-being, and identity. It will train you well to be faithful in your future marriage. It won’t get you any infections or diseases or pregnancies. It will help you feel secure and loved and known. All your cravings for intimacy can be found with a stranger. It will teach you about honesty and love and commitment in a way that being faithful to your girlfriend/boyfriend while they aren’t looking won’t teach you. It won’t leave you with any shame or intimacy issues or lies that you will have to dig your way out of. 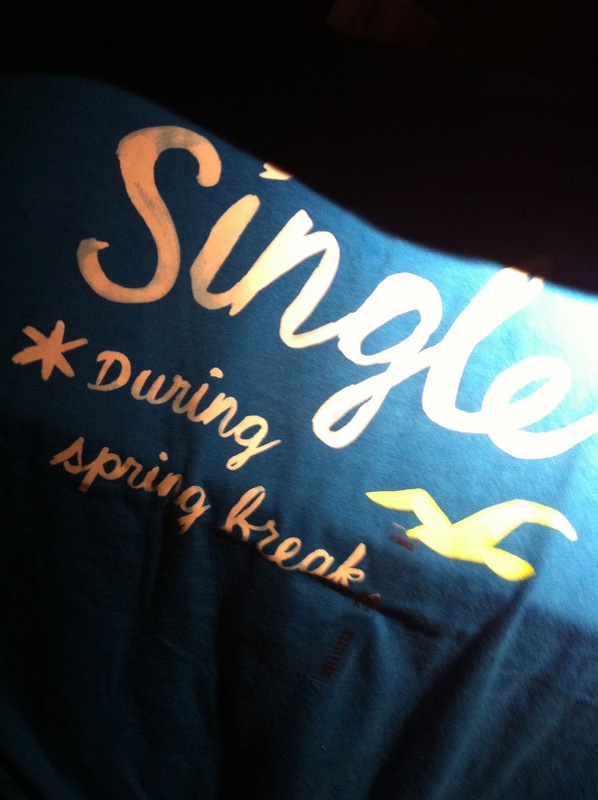 Awesome Hollister. This is a great message.